Miller Eccles Study Group Texas is excited to announce that our March 2014 speaker will be David Bokovoy, author of the soon to be published “Authoring the Old Testament: Genesis — Deuteronomy”. David’s presentations will be especially relevant as we study the Old Testament in Gospel Doctrine class this year. 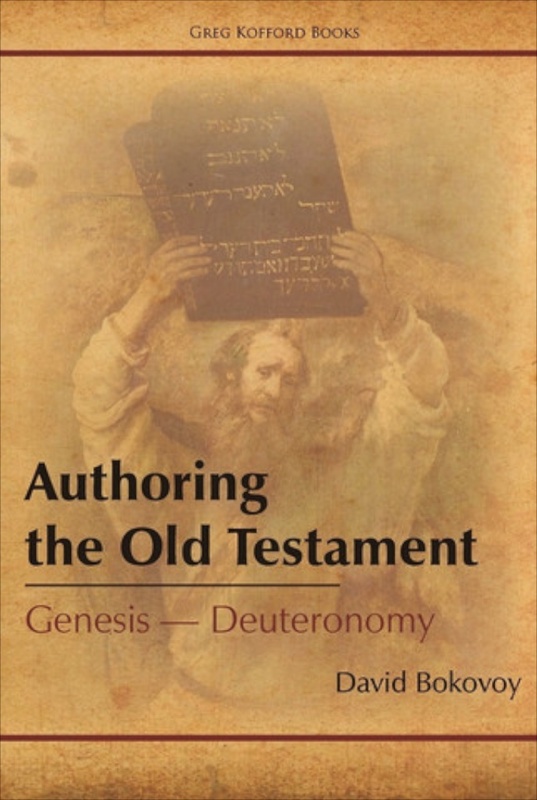 “Authoring the Old Testament: Genesis — Deuteronomy.” For the last two centuries, biblical scholars have made discoveries and insights about the Old Testament that have greatly changed the way in which the authorship of these ancient scriptures have been understood. In the first of three volumes spanning the entire Hebrew Bible, David Bokovoy dives into the Pentateuch, showing how and why textual criticism has led biblical scholars today to understand the first five books of the Bible as an amalgamation of multiple texts into a single, though often complicated narrative; and he discusses what implications those have for Latter-day Saint understandings of the Bible and modern scripture. “I Will Tell You in Your Mind and in Your Heart: Reading the Bible Critically as a Believing Latter-day Saint.” Drawing upon his own personal experiences, David will share the ways in which approaching the Bible through Historical Criticism has enriched his faith. David Bokovoy holds a PhD in Hebrew Bible and the Ancient Near East and an MA in Near Eastern and Judaic Studies, both from Brandeis University. He received his BA from Brigham Young University, majoring in History and minoring in Near Eastern Studies. 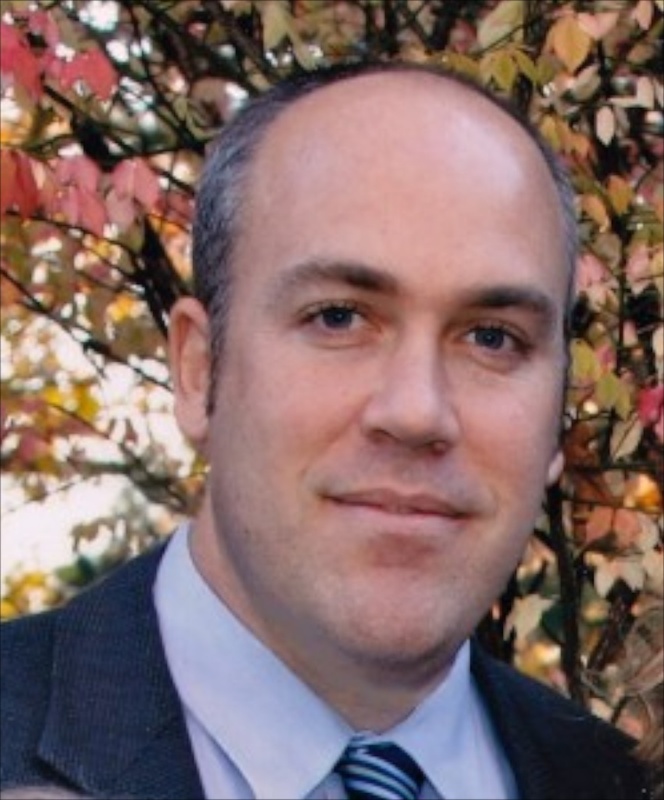 In addition to his work in Mormon studies, David has published articles on the Hebrew Bible in a variety of academic venues including The Journal of Biblical Literature, Vetus Testamentum, Studies in the Bible and Antiquity, and The FARMS Review. He is the co-author of the book Testaments: Links Between the Book of Mormon and the Hebrew Bible. The father of four children Kate, Rebekah, Joshua, and Madelyn, David is married to the former Carolyn Bird. He currently teaches courses in Bible and Mormon Studies at the University of Utah.